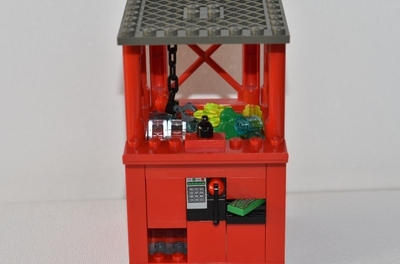 I've always wanted to make a Modular Arcade for quite some time, but didn't know where to start (this inspiration happened around the same time I came out of my LEGO dark ages). Many new elements were introduced, which can be overwhelming especially after 9 years. 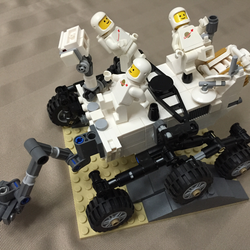 But after practicing and relearning the ingenuity of new and old LEGO bricks, I made what I believe is my best model yet. 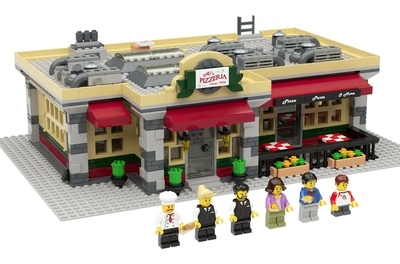 This Modular Arcade includes 3 main floors: Pizzeria, Arcade, and Apartment. Details are listed below. There are many more details throughout the model that it would take a while to list them all. I'll leave them for you to discover! Anways, thanks for visiting! Any feedback or criticism is greatly appreciated.